Is it your dream to get in to the style business? 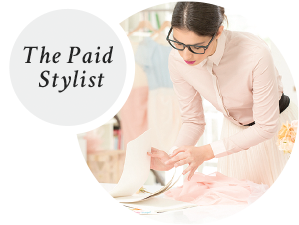 To get paid for your own creative styling talents? I get asked for advice on how to become a personal or fashion stylist daily. Curious about how to become a photo shoot fashion stylist? All my top secrets of how to break into the industry in this e-book. 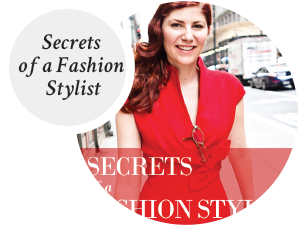 Want my best style resources in NYC at your fingertips? Best place to rent shoes for a photo shoot? Where to stock your styling kit? Best styling tools and more in this pocket sized guide to working in the styling industry in NYC. 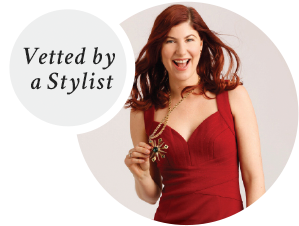 Want to build a successful personal styling empire the right way? 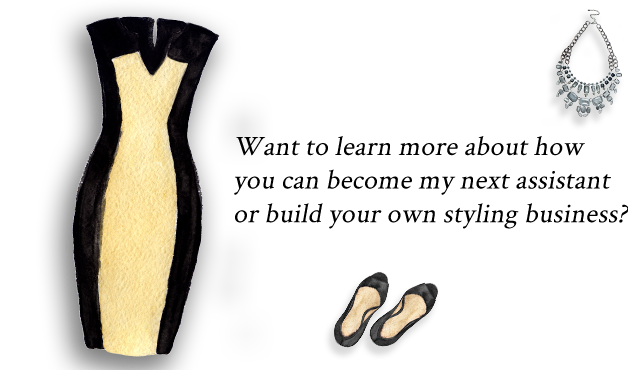 Learn proven business models and tools to run your own personal styling business. Join the online program and get the one to one attention you crave. My experience with you has been very useful and enjoyable in every way. I am glad that I decided to do explore New York fashion with you. Your comments and suggestions are great foundations for me to build upon, and something I can think about when I go shopping alone. Thank you very much. I also appreciate your recommendations on where to go in NYC.